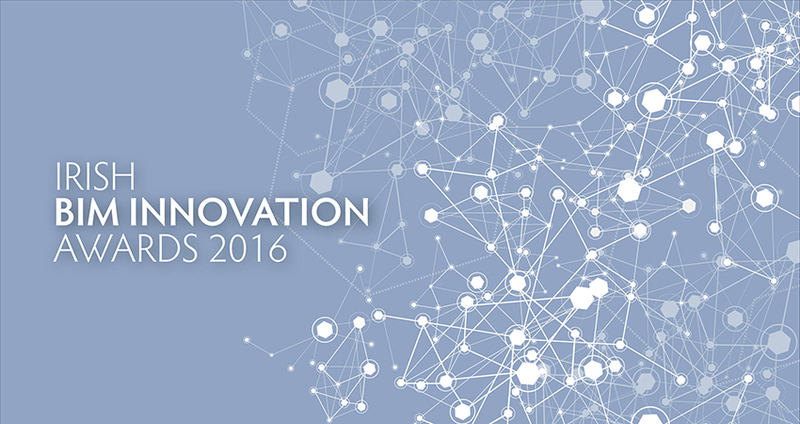 The Construction IT Alliance (CitA) in association with Irish Building Magazine have launched the Irish BIM Innovation Awards 2016 set to be held on the 10th November 2016 in the Gibson Hotel. The awards will aim to showcase and recognise achievements made in the adoption and implementation of BIM in practice within the Irish construction sector. Submissions for the awards are open to all those working on construction projects, completed or in development, in Ireland which demonstrate innovative use of BIM in practice. The awards ceremony will be comprised of a dinner as well as feature presentations of the shortlisted projects in the running to win on the night. Established as a research project in DIT Bolton St. in association with Waterford IT in May 2001, with the vision of harnessing the potential of ICT in the Irish Construction Industry, CitA is key stakeholder in the Irish construction industry. The Alliance works closely with professional bodies and representative organisations of the AECO Sector including at high profile events: CITA BIM Gathering in 2013 and the CITA Smart Collaboration Challenge in 2014. Irish building magazine is recognised as Ireland’s leading business to business journal for the Construction Sector. Irish building has more than 25 years of proven success in delivering the informational needs of the key decision and policy makers in the sector. With a readership among Ireland’s leading construction and allied firms we are established as the magazine of choice for the industry.